This is what we were told a few weeks earlier when Simbulele came to visit. As a RCL leader since 2017 she had gone and applied to become a Prefect. It was no surprise to us that she was elected as a Prefect. Her leadership skills and character make her the perfect candidate. We were all waiting in anticipation on the result of her application. What came as a surprise was when she walked into the office with a big smile on her face that almost lit up the new Prefect badge that was pinned to her School Uniform. We had to celebrate this and announced the great news to the whole of the engine room staff at ROGZ. As you can see she was super shy when they asked her to give a speech. 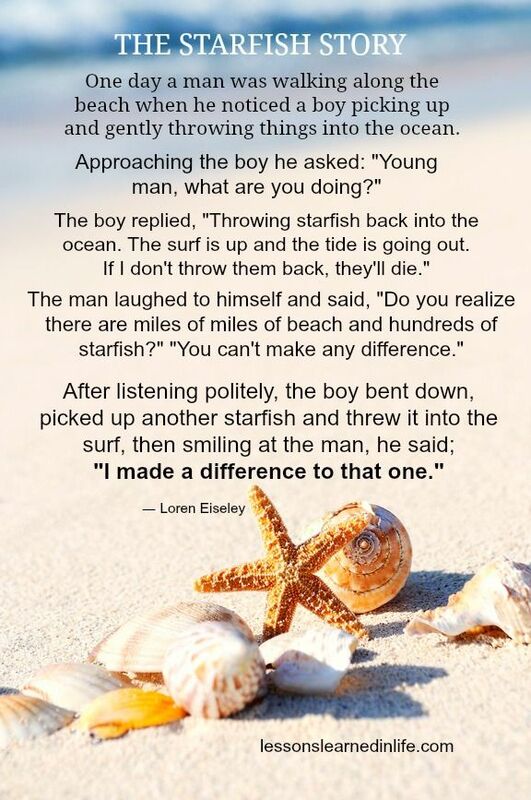 This highlights the Starfish Story that we love to use so often. This story reminds me so much of her. We are so proud of her and the progress she has made so far and look forward too many more great moments ahead. Well done Simbulele on your achievements. You can wear that badge with the biggest pride because you deserve it. Prefects are, in a sense, junior members of staff and are expected to take their role seriously. A prefect’s role is varied and to be awarded a School Prefect badge is a real privilege. Prefects should act as the role model for all the students in the School. They should serve as counselors to junior students. 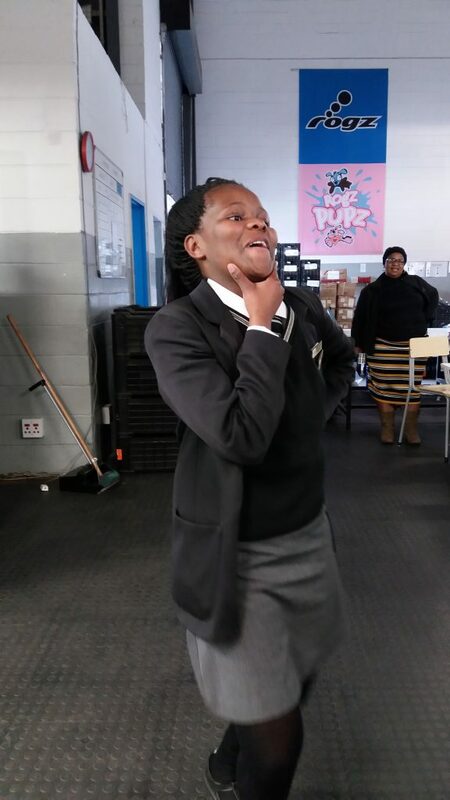 Prefects must liaise and collaborate with each other, as a team, to ensure efficiency and smooth running of their own area of responsibility and of the school.